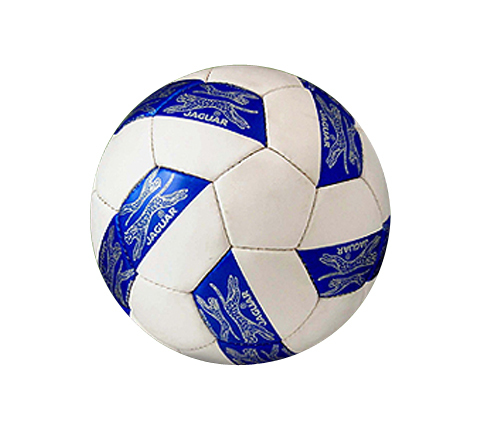 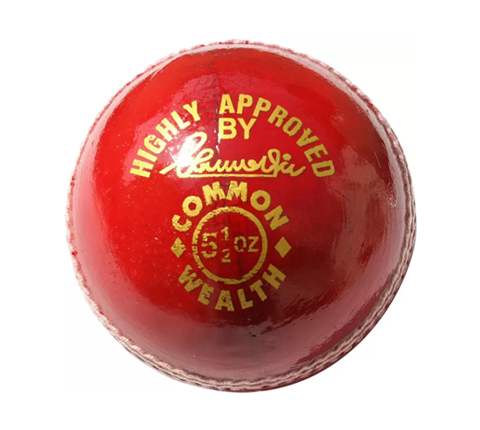 Our Manufacturing of Cricket Balls is a blend of Experience of more than Six Decades and Innovation. 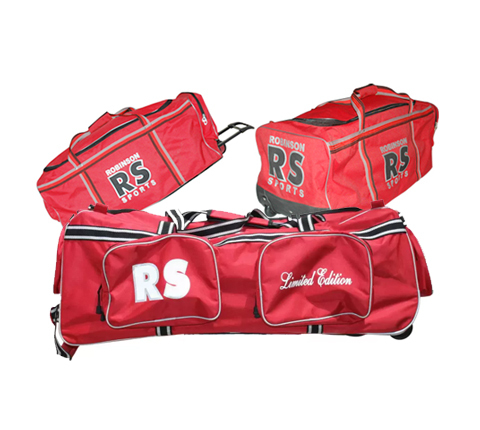 The leather used for making these is specially processed with right chemicals..
New for 2006 - 07 Heavy Duty Large Size Holdall with Retractable handle & wheels to meet the requirements of touring professional cricketers, comes with fully laminated waterproof base. 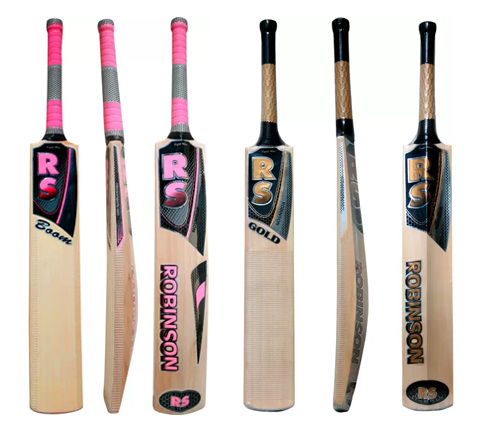 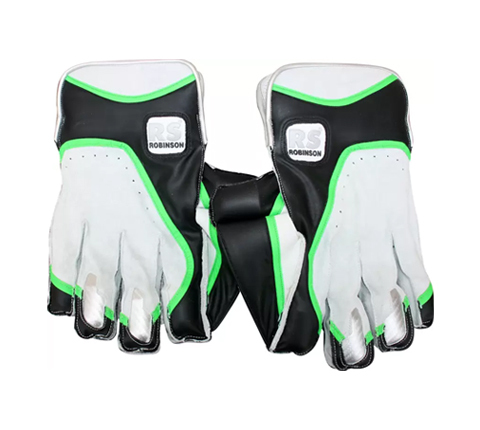 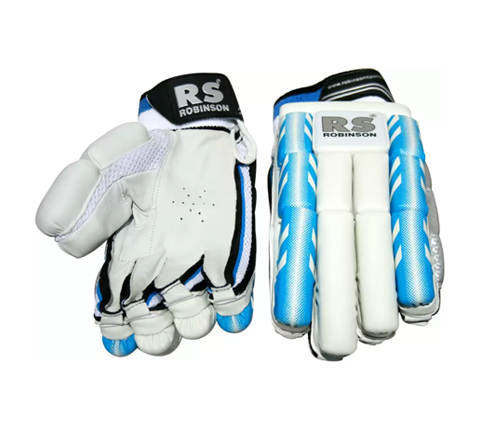 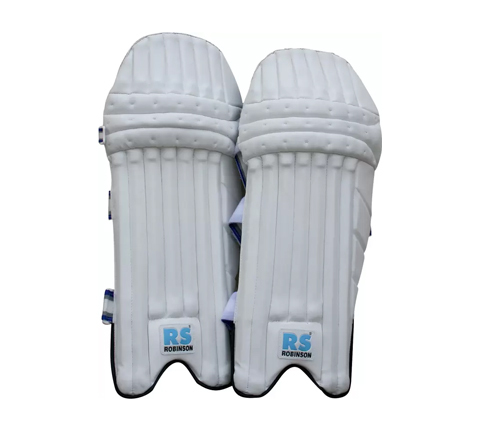 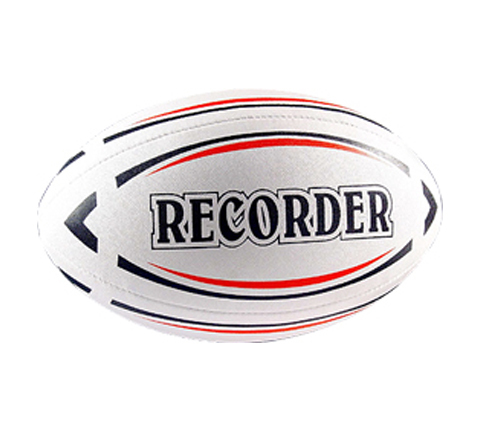 The 'RS' Cricket Bats have been manufactured from specially graded willow by ROBINSON SPORTS adopting skills and techniques mastered over for more than six decades to produce..
We are manufacturing Cricket Bats, Leather Cricket Balls, Gloves, Pads, Wicket Keeping GLoves, Kit Bags, Complete Kit & Accessories, Rugby Balls & Soccer Balls.